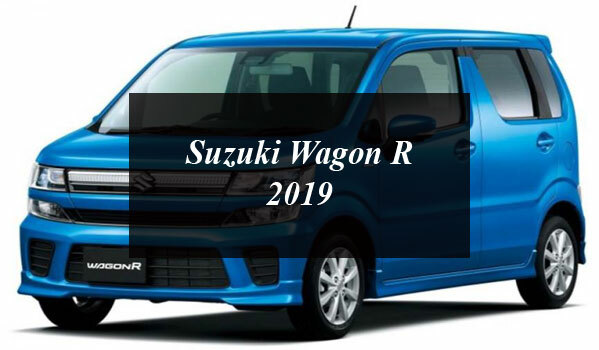 Suzuki Wagon R 2019 introduced by the company with three variants including automated manually transmission system auto gear shift. Suzuki has introduced a new model of its renowned car Wagon R, which will be available in three versions LXI, VXI and ZXI. The company has introduced the new model of this car in India and soon it will hit other automobile markets. 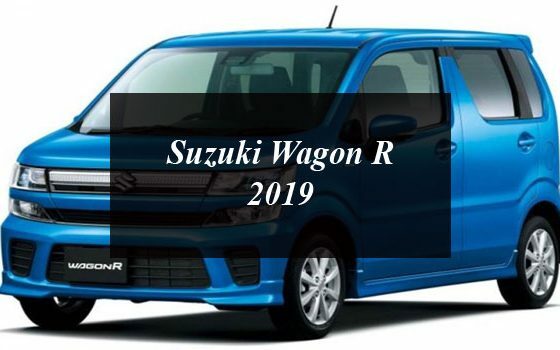 as per the details revealed by the company the Suzuki Wagon R 2019 will come having the two petrol engine options including 1.2 liters, and 1.1 liters while automated manually transmission system auto gear shift will be given as an option with engine options. The 1.2-liter engine can make the 82 bhp and 113 newton meters of peak torque while the 1-liter unit makes 67 bhp and 90 Nm. Both the engines of Wagon R are couple to a 5-speed gearbox. This is third generation model of the Wagon R which is slightly larger and better than the previous model in terms of design, but looks different. In front of it, new grill and red design headlines can be seen while fog lamps are also given in Front Bumper. The design of the back of the vehicle is quite different than before and the company says that the cabin is even more better than the first. New features are being given to protect passengers, including anti-locking system (ABS), electronic break force distribution (EBD), front set reminder, speed alert system and rear parking censorship. The interior of this new car is equipped with a new dashboard and a new touch screen enhancement system, which is named Smart Play Studio, to find newsletters by listening to news, weather and it will also help you find nearby food places. Suzuki Wagon R 2019 will have three variants including automated manually transmission system auto gear shift. 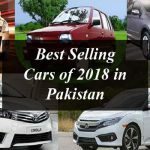 According to the reports the vehicle will be between 4 lakh 19 thousand Indian rupees (8 lakhs 22 thousand rupees Pakistani Rupees). On the other hand it is important to mention here that the price of Wagon R in Pakistan is from Rs 12 to 13 lakh. At the first place the Wagon R has been introduced in India. There is no word when this new version will be available in Pakistan.